September 15, 2018 6:28 pm. Punters have again got the better of bookmakers as Trekking kept Sydney’s last-race favourite streak alive. Backed into $2.80, the James Cummings-trained four-year-old loomed up alongside Isorich before powering to the post to score by a half length in the final race at Randwick on Saturday. It is the eighth-straight win for the favourite in the last race on Saturday in Sydney. 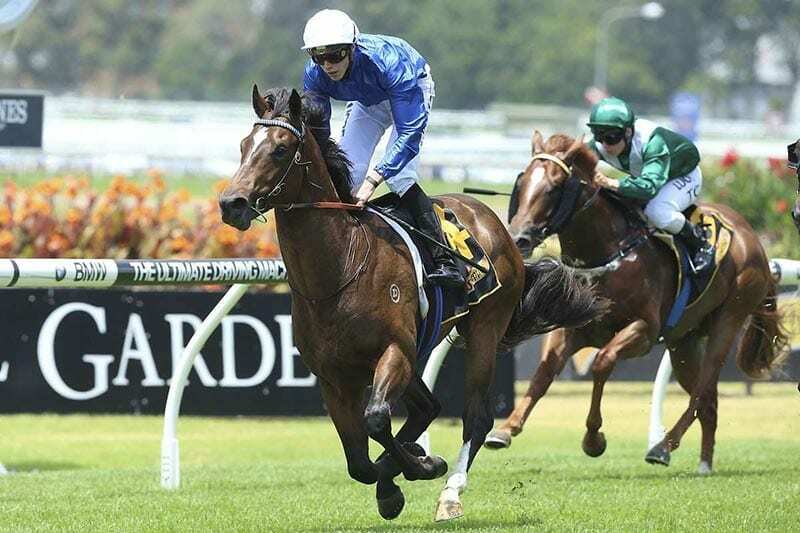 The Godolphin runner helped Sheikh Mohammed’s global stable walk away with a Randwick double after Avilius won the Group Three Kingston Town Stakes over 2000m. “We’ve come home with a wet sail here,” Godolphin representative Darren Beadman said. But it wasn’t easy as Right and Wrong ($9) and third-placed Single Bullet ($6) kicked late. “He did it the tough way,” Beadman said. “There was a few tense moments there down the side at three deep no cover. (Jockey) Kerrin McEvoy was doing his utmost best to try and get in. McEvoy chalked up a double of his own after an earlier win aboard Miss Fabulass in the Group Two Tea Rose Stakes.